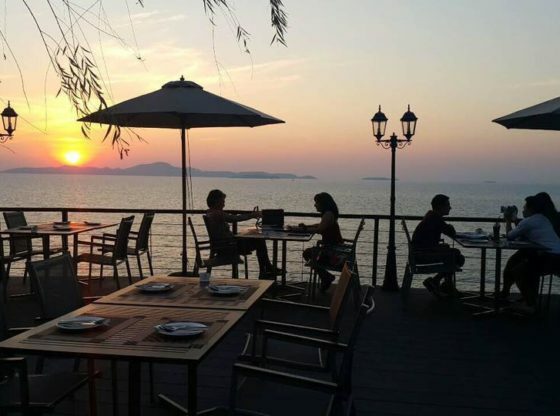 Situated to the West of Pattaya Koh Larn is only approximately 40 mins on a ferry or 15 mins on a speed boat and is surrounded by clear waters and beautiful sandy beaches. 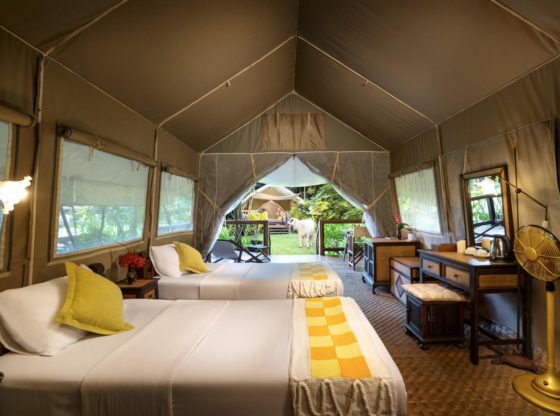 The Island is only 4km in length and 2km in width around 3,500 RAI and is made up of beautiful mountainous landscaped backdrops and beaches. 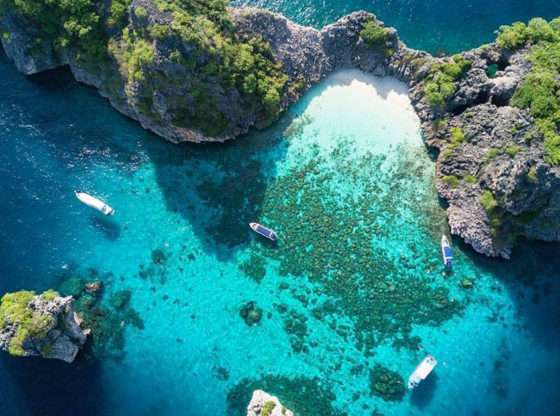 Big boats aren’t allowed to anchor in Koh Larn as to protect the coral allow you can get a glass bottomed boat and view the scenic underwater life without getting wet. 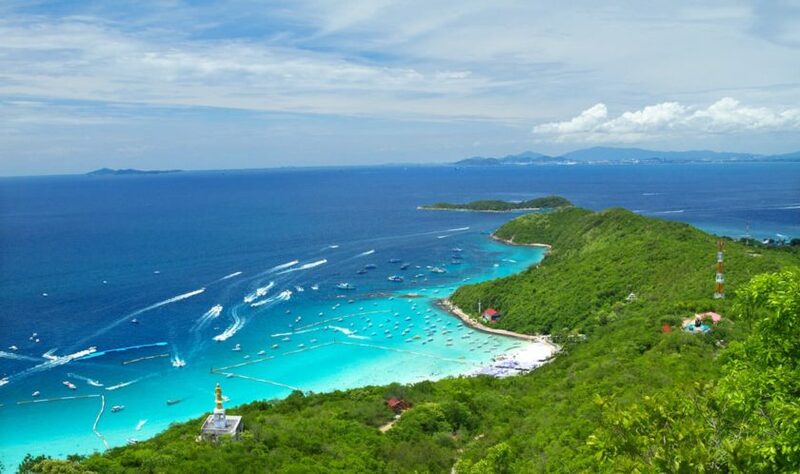 Koh Larn is made up from various beaches with Ta Waen in the North being one of the most popular with a 750 m stretch of white sand. 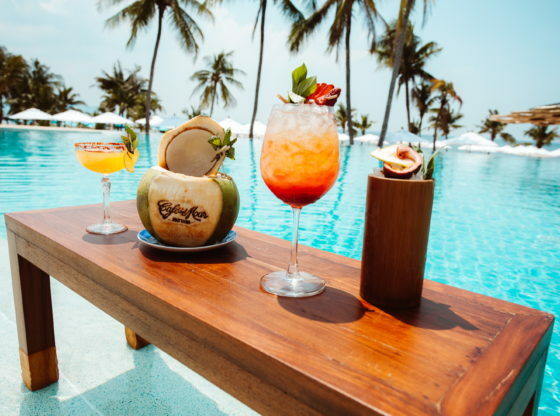 There are plenty shops and food stalls on Koh Larn as well as beach restaurants and there’s plenty of activity’s ranging from banana boats, jet skis, parasailing, fishing, shooting to underwater activity’s including snorkeling and scuba diving. 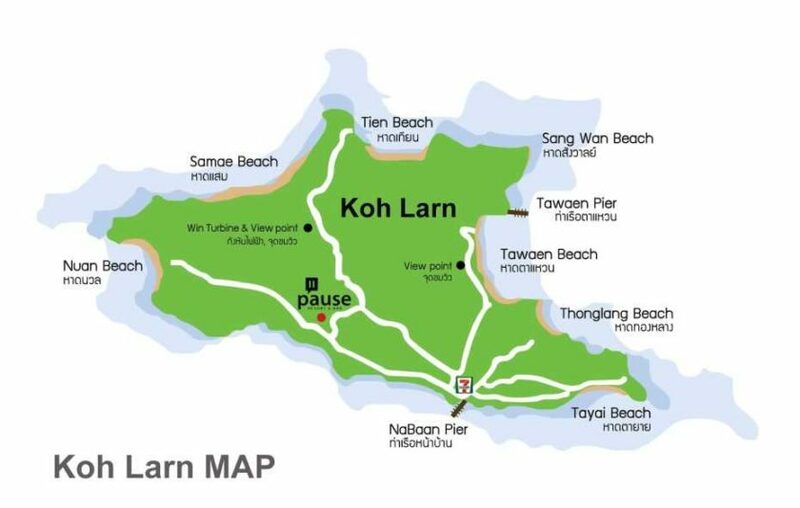 List of Koh Larn Beaches. Nual Beach…great for snorkeling, loads of coral, on the South of the Island with a 250m long beach. Saeme Beach…A very popular beach 700m long lots of accommodation and restaurants along this beach and beautiful spot to watch the sunset. 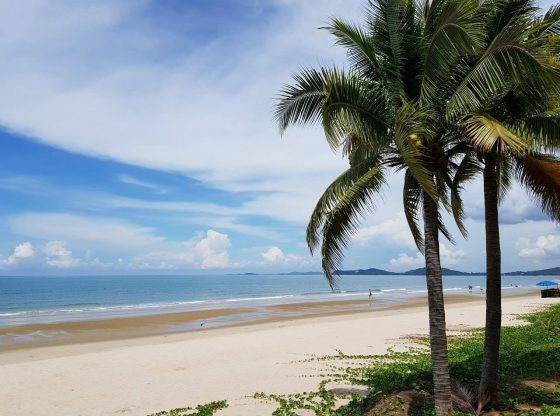 Thien Beach…Another popular beach on the west of the Island great for water sports. 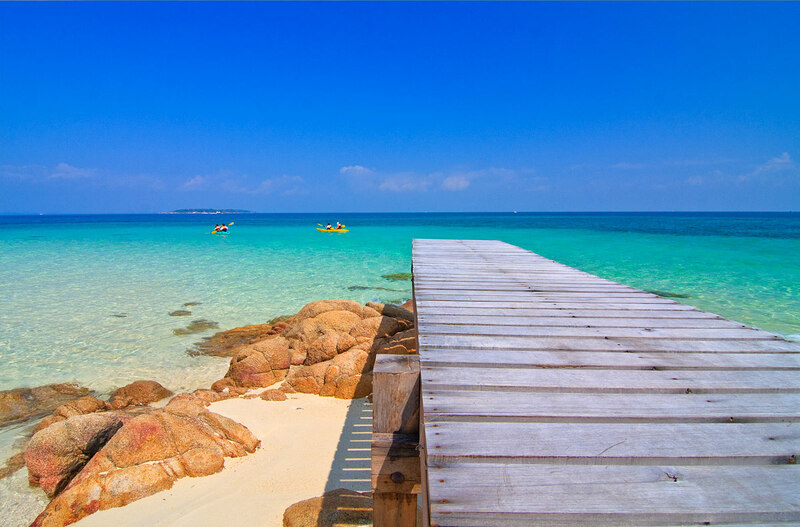 Ta Waen Beach…750m long beautiful golden sandy beach with clear waters maybe the Islands most popular beach and a beautiful spot to relax and swim also boasts plenty restaurants. Sangwan Beach…A small beach near Ta Waen a lot quieter and much more secluded. Thong Lang Beach…to the North East of Ta Waen and great for snorkeling and diving with an abundance of coral reef. 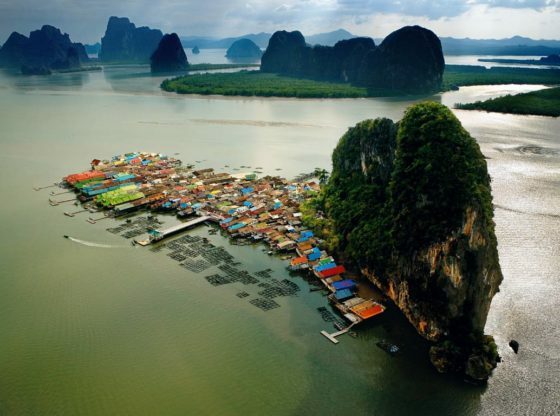 Koh Nom Viewpoint…A remarkable viewpoint near Saeme Beach. 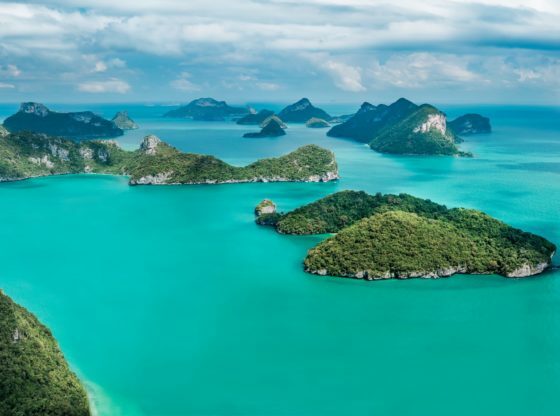 Under the supervision of The Royal Thai Navy this collection of Islands are approximately 23k from Pattaya. There is a lighthouse on the Island but visitors aren’t permitted to stay but can swim and sunbathe there are no restaurants on the Island and to get there you must charter a speed boat from Bali Hai. Again this Island requires a speed boat charter from Bali Hai. 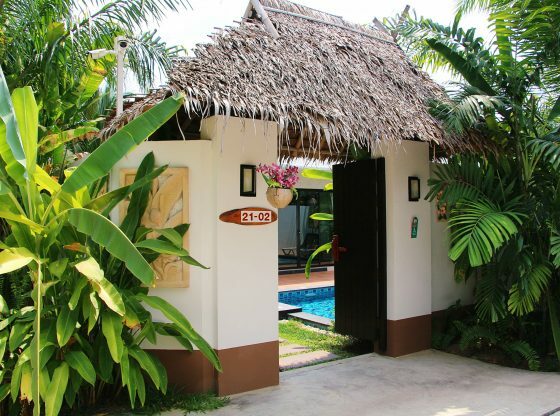 Koh Sak is approximately 10k from Pattaya and is shaped like a horse shoe with 2 beaches but has remarkable coral and is the perfect place to go snorkeling. A small Island consisting of mainly rocks but has one beach 100m long but is another fantastic place for snorkeling.